It’s been said that knowledge is power, and that’s as true in marketing as in anything else. The more you know, the more effective you’re likely to be at meeting the wants and needs of your customers. But how do you know what they want and need? Some of it is pretty obvious. Let’s say that you own a restaurant. They want good food, good service and reasonable prices. 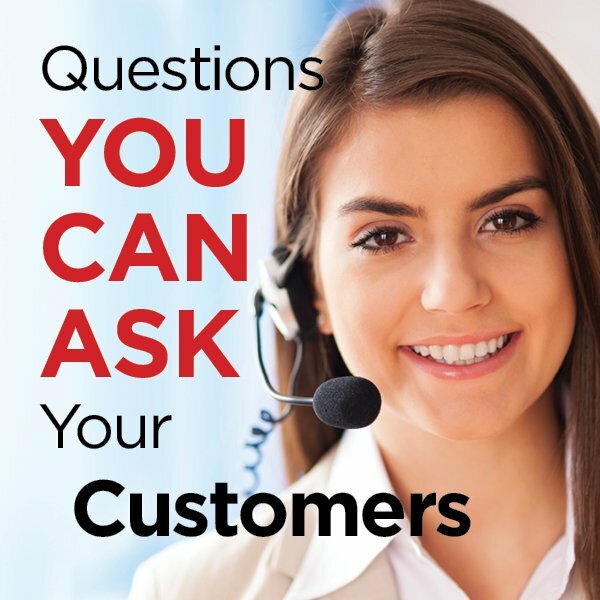 The alternative to asking is to guess at what they might want or need — or at how they define good service or reasonable pricing! There’s no question that many companies have profited from good guesses, but the opposite is also true. Our advise is, if you want to know, ask!